The Mildura Branch covers a wide area of Victoria’s Riverina district and is working in partnership with the local community to provide better facilities and general support for the Mildura Base Hospital where they have already established an emergency Resuscitation Unit in memory of Constable John Glen who was killed on duty on August 9th 1956. 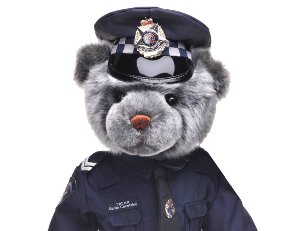 The Committee and volunteers who support the Mildura Branch are proud to continue their life-saving work that acknowledges the brave actions of all members of Victoria Police who have made the ultimate sacrifice for law and order. If you would like to support their efforts in the Mildura community, please contact them directly or make a tax deductable donation.